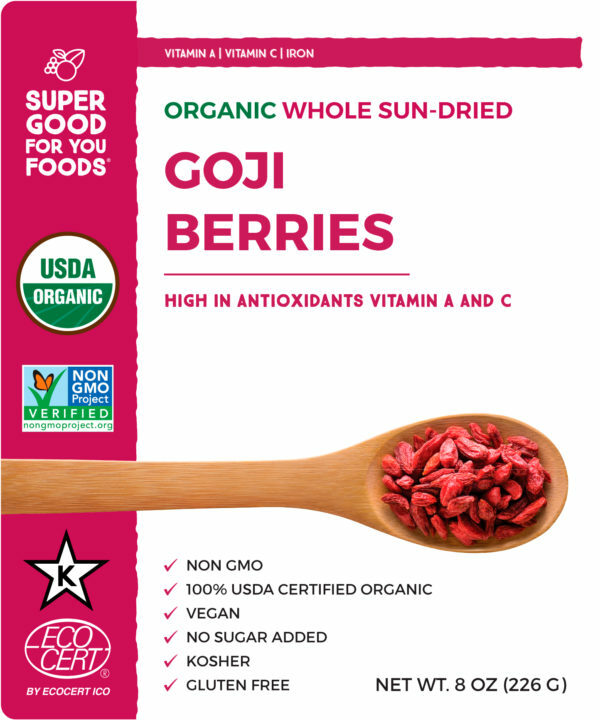 Goji berry, also known as wolfberries, have been used in traditional Chinese medicine for 1000’s of years in soups and teas for its many health benefits and nutritious content. 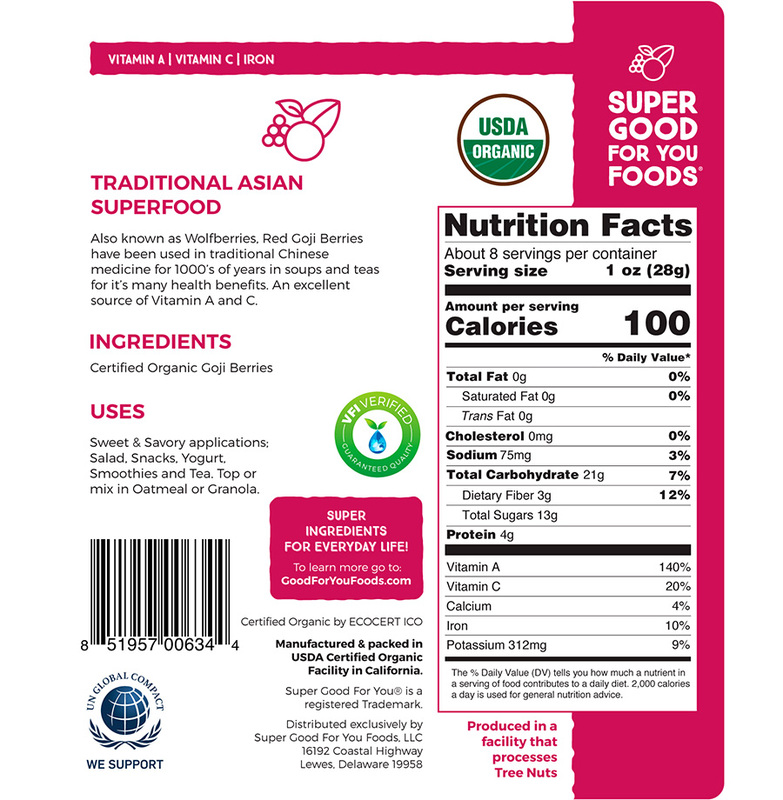 Goji berry benefits include antioxidants, vitamin C and vitamin A. In addition, the goji berry are also low in calories, fat-free and packed with fibre. 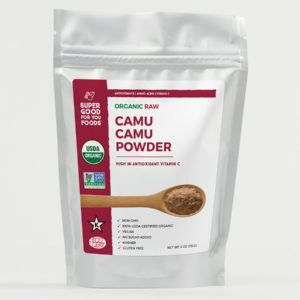 They also contain a wide range of phytonutrients, vitamins and trace minerals. The healty content found in Goji berry powder can help you fight disease, manage weight and contribute to better digestion. 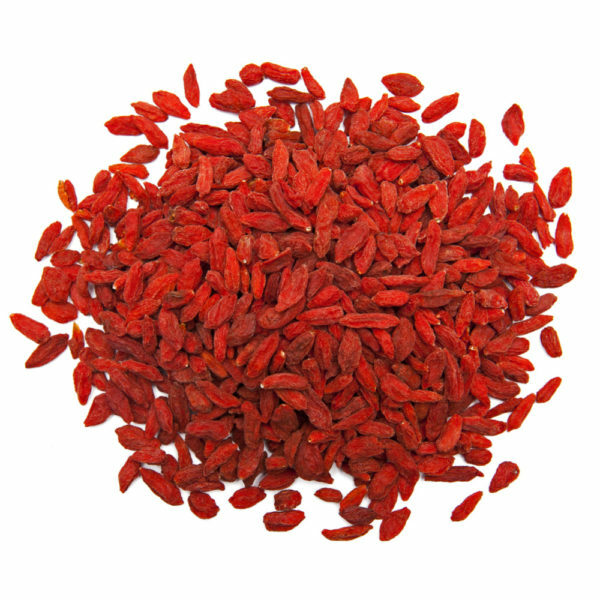 Goji are usually consumed raw, dried or in powder form. No wonder goji berries is considered a powerful superfood. 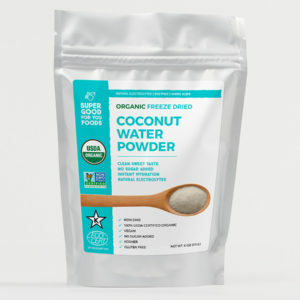 We’re all about that Field-to-Fork Freshness— with very few stops along the way. Our quick order processing and Priority Mail shipping brings Goji Berries with no unnecessary delays.